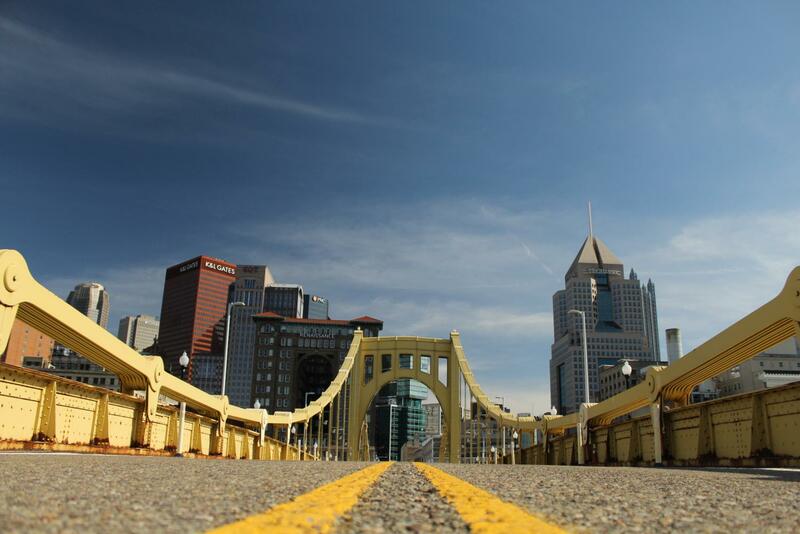 Rachel Carson bridge to close in February for rehabilitation. PITTSBURGH — Pittsburgh is known for its three rivers and the bridges that connect the city. In February, one of the famous sister bridges will close for a long-term rehabilitation project. The City of Pittsburgh Department of Public Works released a statement on Monday saying the Rachel Carson (Ninth Street) Bridge will close for repairs. The capital project will cost taxpayers a total of $23.3 million. On Feb. 11, the bridge will close at 6 a.m. and will remain closed through the summer of 2020. A noticeable difference with the bridge will be the elimination of a travel lane. According to public works officials, the bridge will instead have wider sidewalks to increase pedestrian traffic between the North Side and downtown Pittsburgh. The new traffic pattern will have one lane in each direction that will expand to two lanes in the middle of the bridge. The bridge, which originally opened in 1926, was the first self-anchored suspension bridge in the United States. The sister bridges are the only trio of identical bridges in the world, according to city officials. Rehabilitating the sister bridges has been a priority of the city for several years. In November 2017, the Andy Warhol (Seventh Street) Bridge was reopened following similar rehabilitation construction. The Roberto Clemente (Sixth Street) Bridge is scheduled to be rehabilitated between the summer of 2021 and winter of 2022.